Imperial Granites is a well reputed and highly experienced company. 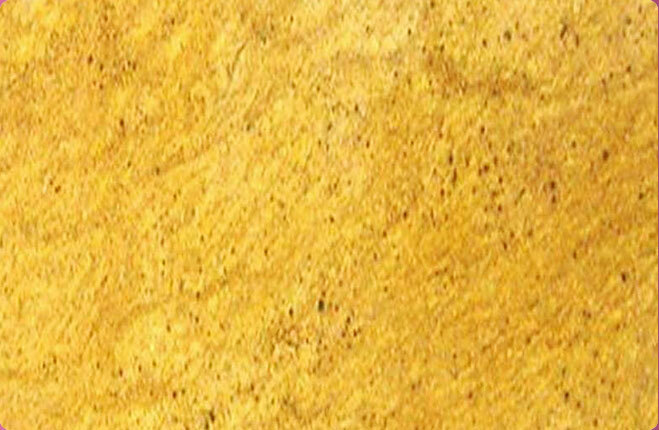 The company is a leading Manufacturer, Supplier, and Exporter of Granite Slabs and Tiles. 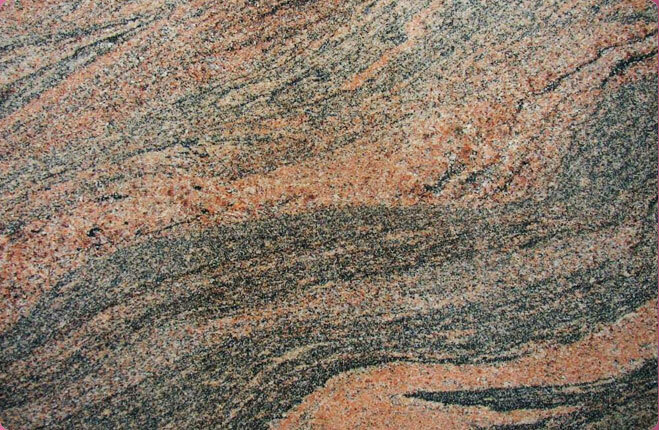 The comprehensive range of our Granite Slabs encompasses Bala Flower Granite Slabs, Black Granite Slabs, Juparana Granite Slabs, Crystal Yellow Granite Slabs, Kashmir White Granite Slabs, Madura Gold Granite Slabs, Red Granite Slabs, Paradiso Granite Slabs, Raw Silk Granite Slabs, Rose Pink Granite Slabs and Tan Brown Granite Slabs. 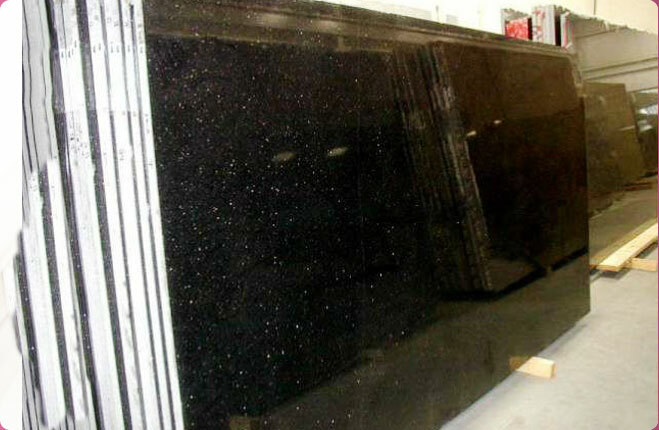 The Granite Slabs and Tiles, manufactured by our company, are of high quality and meet international standards. This thriving company was established in the year 2006 under the able guidance and vision of Dr. Dilip Shekhawat, one of the experienced Partners of the company. The company is based in Madurai (Tamil Nadu) and has grown by leaps and bounds over the years under the distinguished services and dedicated efforts of its workers. We have a strong infrastructure with efficient machinery including three cutting machines and four polishing machines, etc. at our unit in Madurai. We have a remarkable production capacity of 50000 square feet per month. We use the best quality rough granite blocks as raw material for manufacturing Granite Slabs and Tiles. We have a huge network that is spread in many countries all over the world. We have a huge client base and a high reputation in the domestic as well as international markets. With a steady improvement and growth of our company, our network is expanding gradually year by year. With vast experience in the manufacturing of Granite Slabs and Tiles, we have carved a niche in the industry. We have proved our mettle by using the best quality raw materials and highly efficient manpower. We have a strong and dedicated employee base of more than 30 employees who give their best shot to deliver the quality finished products.